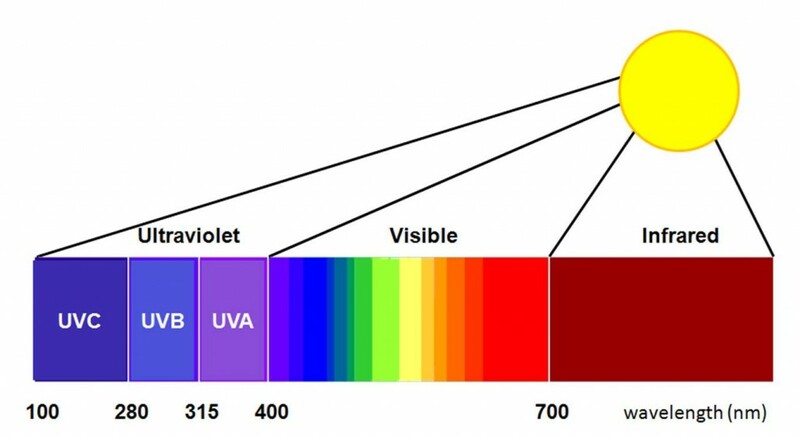 Sunglasses UV Rating – Is Protection against UV Rays Important? Have lenses that meet the ANSI Z80.3 requirement that is the standard set by the American government. Provide UV 400 protection that blocks out even the smallest UV rays. The harmful rays from the sun can damage your eyelids, cornea, and the lens. 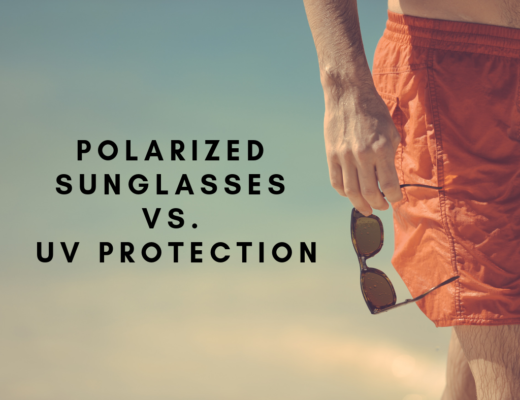 It can also lead to macular degeneration and cataracts, which is why your sunglasses should offer 100% protection against both UVA and UVB rays. 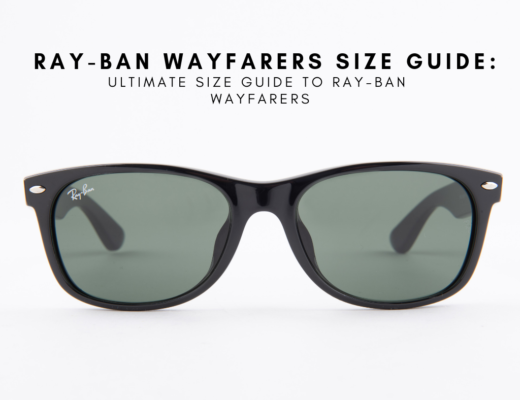 Do not buy sunglasses that don’t provide details about the UV protection. It is important to wear sunglasses so that your eyes remain safe from the UV rays of the sun. The blue blocking lenses basically make it easier to see distant objects and help in blocking excessive light which is why they are so famous with skiers and hunters. These help in reducing glare from the sunlight and come in handy for activities like driving, fishing, and skiing. These lenses darken the amount of light and adjust according to the light conditions. 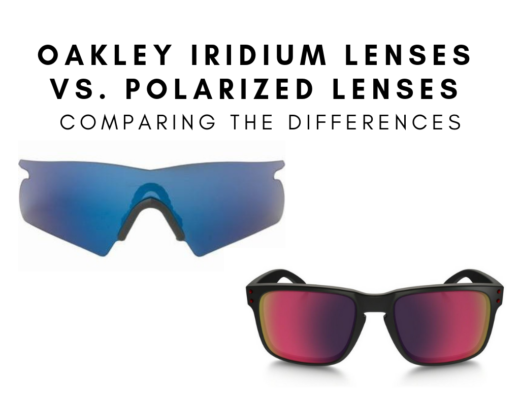 These lenses provide maximum protection to the eyes during high impact sports. They help in reducing visible light. They reduce glare and allows people to see clearly. Not all sunglasses block harmful UV rays. If you are not sure, you can go to your eye doctor and ask them for recommendations about lenses that block UV rays. Wear sunglasses even when you are in shade because your eyes will be exposed to UV rays that are reflected from other surfaces. Wear sunglasses during winters because snow reflects almost 80% of the UV rays.